Race & Class Population / Demography Latina/o Immigration to the U.S. 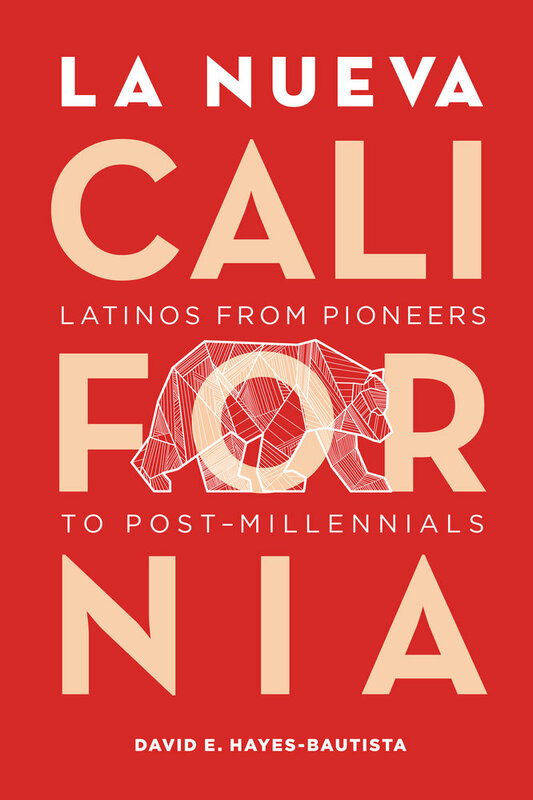 This updated edition now provides trend lines through the 2010 Census as well as information on the 1849 California Constitutional Convention and the ethnogenesis of how Latinos created the society of "Latinos de Estados Unidos" (Latinos in the US). 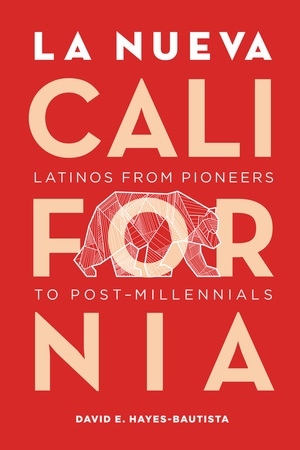 In addition, two new chapters focus on Latino Post-Millennials—the first focusing on what it’s like to grow up in a digital world; and the second describing the contestation of Latinos at a national level and the dynamics that transnational relationships have on Latino Post-Millennials in Mexico and Central America. David E. Hayes-Bautista is Distinguished Professor of Medicine and Director of the Center for the Study of Latino Health and Culture in the Division of General Internal Medicine and Health Services Research at the David Geffen School of Medicine at the University of California, Los Angeles. He is the author of No Longer a Minority: Latino Social Participation in California, The Burden of Support: Young Latinos in an Aging Society, and El Cinco de Mayo: An American Tradition.